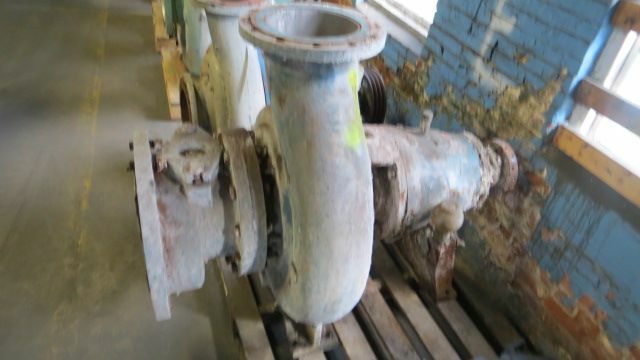 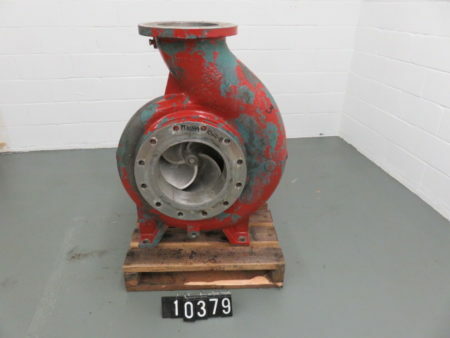 Description: Goulds stock pump model 3175 size 6x8x22, material castiron, impeller.. 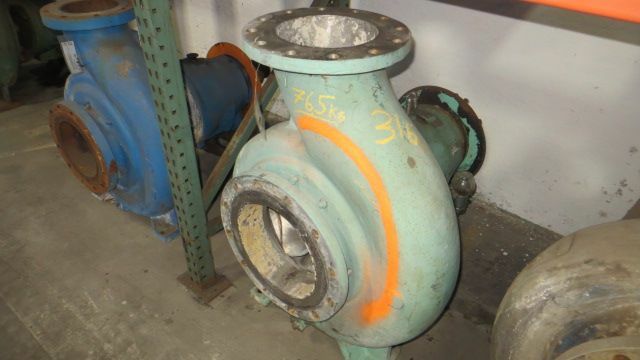 Description: Goulds 3175, 10x12x18, Stainless Steel (cf8m) Casing, 4 Vane Stainless.. 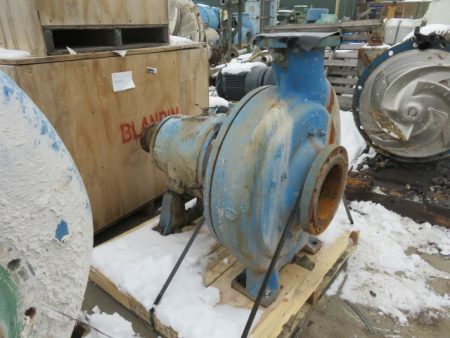 Description: Goulds 3175, 10x12x18" Pump, Stainless Steel Casing, Stainless Steel Stuffing.. 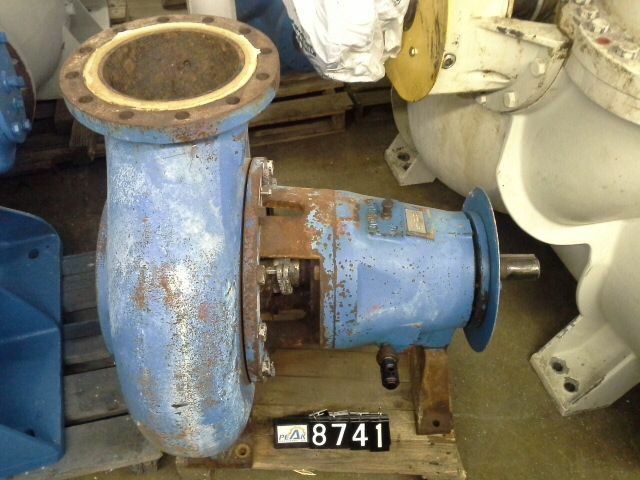 Description: Goulds 3175 pump model size 10x12x18, material 316ss, 4 vane.. Description: Goulds stock pump model 3175 size 10x12x18, Stainless Steel (cf8m).. 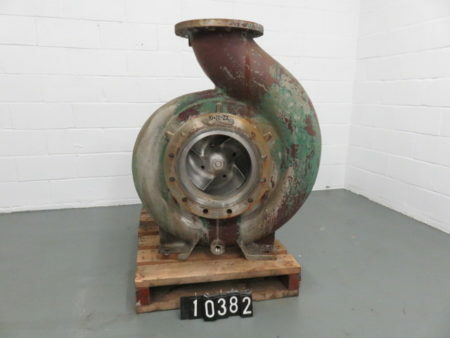 Description: Goulds 3175 pump model size 10x12x18, material AI/316ss, impeller size..